Run over three days, and boasting a stellar line-up of UK Surf industry personalities the event promises more of an educational surf camp atmosphere than a pure out and out surf competition. With a mixture of surf coaching sessions, evening workshops, and a variety of competitive formats. “It’s great to see a lot of the competitors we had returning from last year, and we’re really excited to have so many great personalities involved, which will make it a truly unique event for everyone taking part” said Event Director Linley Lewis. All competitors will receive two surf coaching sessions on a 5:1 basis spearheaded by former British Surf Champion Sam Lamiroy, and supported by top UK Riders Georgie Timson, as well as a selection of other coaches. They will then receive a full iAM band assessment prior to battling it out over two heats for an open leaderboard. The competitors will also have their scores “Levelled” depending on what iAM band they are for a separate trophy. In addition to the surfing competition on the beach, there will also be a foam board Surf Lifesaving Challenge on Monday afternoon. Prizes from Ticket to Ride and various other sponsors are up for grabs. To cap off the educational nature of the event there will be evening workshops in Seiners Hotel, with multiple Surf Champ, long time shaper and general Brit surf industry honcho Nigel Semmens talking to the competitors on Sunday night, with Sam Lamiroy sharing various anecdotes from his life as a pro surfer on Saturday. The event is being hosted by Ticket to Ride at their Perranporth surf school. 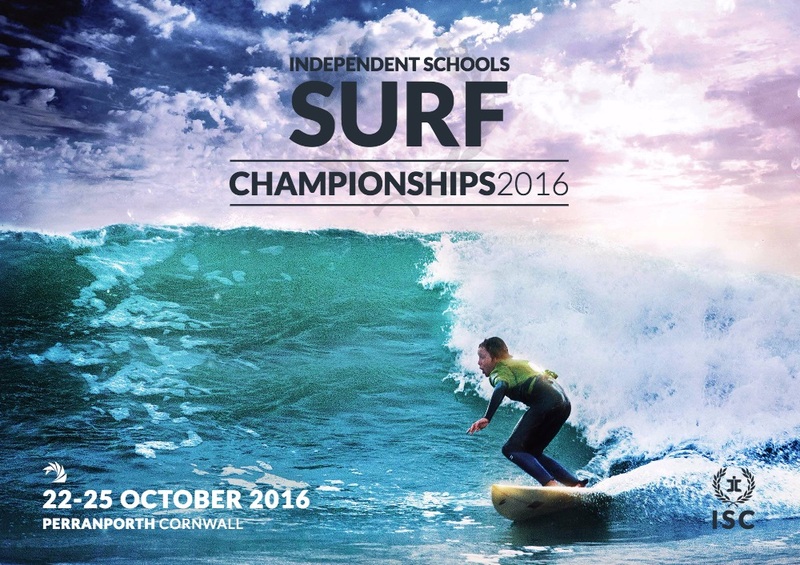 There still places available, with any last minute applicants encouraged to email hello@schoolsurfchampionships.com prior to registering in person on Saturday. For a full breakdown of the itinerary visit the website to download the brochure.